Still one of British Columbia’s best kept secrets, the Trickle Creek Lodge in Kimberley, B.C. is the Bavarian City of the Rockies. Adventure is the name of the game upon your arrival. Kimberley is surrounded by the natural beauty of its pristine mountain wilderness. Trickle Creek is a premiere resort that offers a superb venue for outdoor recreational activities. Choose to relax in their cozy atmosphere with lodgepole pine beams and river rock pillars provide a rustic elegance. 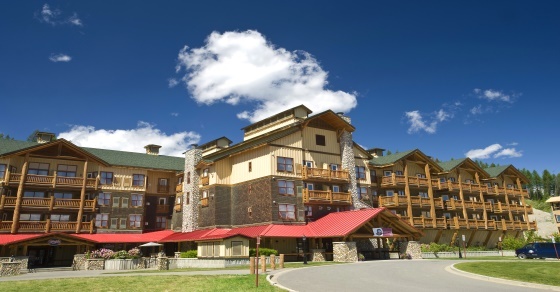 As a guest you will find yourself taking in the view of the Rocky Mountains or enjoying the sights of the ‘on your doorstep’ terrain from your lodgepole pine balcony. Trickle Creek Lodge strives for the highest standards to make your stay as comfortable as possible. *Your 2 Nights/ 2 Rounds package rates are per person and based on Double occupancy in a Studio suite and are quoted as starting from May 13. Firm travel dates and occupancy numbers could change the above pricing. 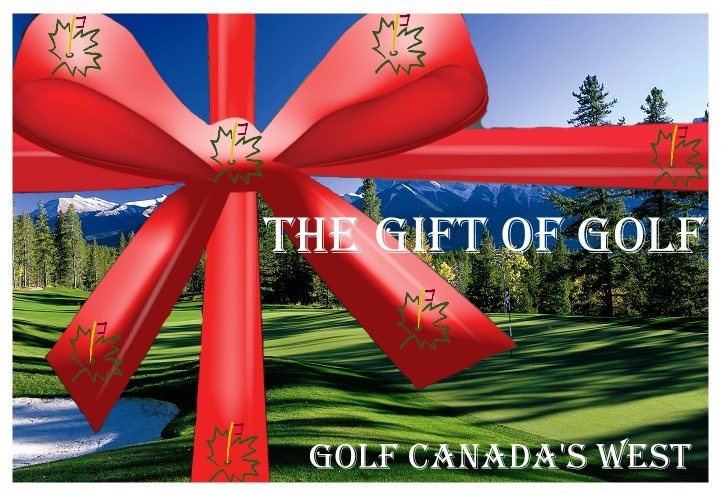 Packages are built using their respective hotel and 1 round each at Wildstone Golf Course and Trickle Creek Golf Resort.